Several weeks after reports surfaced that the NFL was looking into bringing Bruno Mars back for another Super Bowl halftime appearance, a new act has emerged as a leading contender. 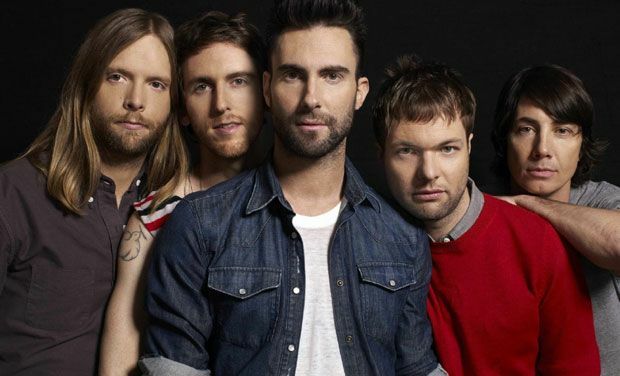 Maroon 5 is a lead candidate to perform at halftime of Super Bowl 50 in Santa Clara come February, according to E News. Other contenders for the spot include Mars and Coldplay. Of course, this is all a slow march until you know who gets her hands on a Super Bowl halftime show because it is going to happen…right, T-Swizzle? The inevitable countdown until Taylor Swift plays a Super Bowl halftime show continues.